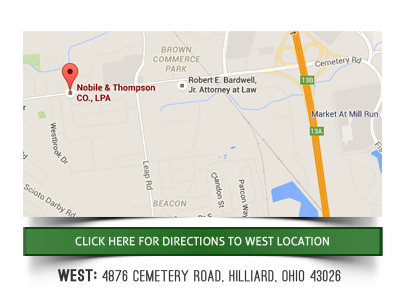 Why hire Nobile & Thompson as your bankruptcy attorney in Fairfield county Ohio? There are events in life that can take a person by surprise. Financial situations have a way of creeping up and devastating the entire household budget. Whether it is the loss of a job or an illness it does not matter, once a person gets behind on their bills, it is hard to catch up again. When circumstances are beyond an individual’s control, then they should look for a Bankruptcy attorney in Fairfield County Ohio for help. 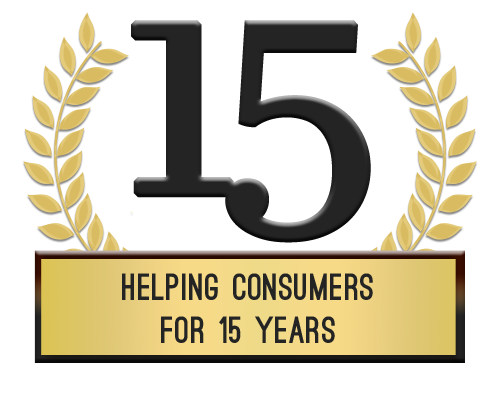 The bankruptcy process gives options for consumers who need to get out from under their mountain of debt. Once a petition is filed, creditor calls will cease, and garnishments will end. Bankruptcy provides protection against legal collection actions, and it gives the petitioner peace of mind. Bankruptcy attorneys in Lancaster Ohio can help an individual to determine the chapter that is right for them and their situation. A “Means Test” is given to anyone who needs the court’s protection. This test will determine if a person qualifies for a Chapter 7 Bankruptcy or if they should file a Chapter 13. A Chapter 7 is known as a complete liquidation. It is usually filed by those who do not have any assets. A Chapter 13 gives the debtor an affordable repayment plan. Those who have assets or a solid source of income often file this chapter. There are both consequences and benefits to both types of bankruptcy, but only an attorney can explain the differences. A Chapter 7 can only be filed once every eight years. Avoid Filing Pro Se And Rely On An Attorney For Help! Many people try to file bankruptcy without the help of an attorney. It is not advisable as the bankruptcy laws are complicated. The mountain of paperwork is overwhelming to the average person. If any deadlines are missed, or papers are done incorrectly, it can stall the case or it can be dismissed. Only a bankruptcy attorney in Fairfield County Ohio can ensure that papers are filed in a timely manner and according to the court’s standards. Additionally, having an attorney on the case can help to keep worrying and anxiety to a minimum. Because the rules and requirements to file a bankruptcy can change, a lawyer who is knowledgeable of these developments is a necessity. Knowledge is power in the courtroom. Filing for the court’s protection through a bankruptcy is not an easy decision. 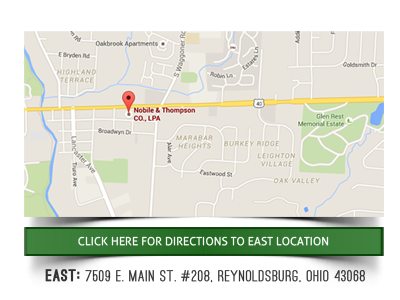 Thankfully, bankruptcy attorneys in Lancaster Ohio can help to ease the burden. Debtors must appear in court at least once, but the process is usually cut and dry if the proper paperwork has been filed and the right legal advice has been given. . A lawyer will evaluate the assets, income, previous bankruptcy filings, and results of the Means Test, to determine the best route for their client. Those who are being harassed by creditor calls, collection notices, and drowning in a sea of debt should call an attorney for help. Protection begins the moment the petition is filed.